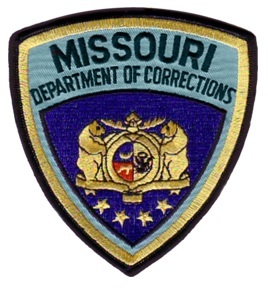 A legislative committee examining assault and harassment allegations at the Missouri Corrections Department fell short of its goal Thursday. The two administrators brought in to shed light on who failed to report complaints of egregious conduct provided little insight. Both the department’s Inspector General, Amy Roderick, and Human Services Director, Cari Collins, claimed they either hadn’t been properly informed of the incidents or weren’t responsible for dealing with them. Republican Kathie Conway of St. Charles said the committee failed to make progress in its investigation. 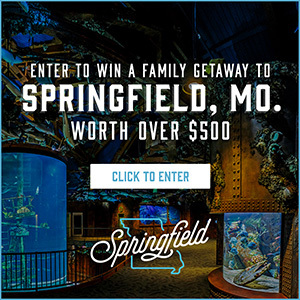 The committee conducting the probe was put together late last month by House Speaker Todd Richardson (R-Poplar Bluff) and Corrections Committee Chairman Paul Fitzwater (R-Potosi) after The Pitch newspaper first reported the prison employee scandal. In recent years, worker complaints about sexual harassment and assault, as well as intimidation and retribution, were routinely ignored. Complaints which escalated to a high level were muzzled by big dollar payouts from the state. At least two former prison employees who claim to have been mistreated by supervisors and co-workers attended the hearing. One of them, John Griggs who worked at the Missouri Eastern Correctional Center in Pacific, rose to speak as the hearing was adjourned. He said he’d driven three hours from Illinois to testify and asked to be heard. Chairman Jim Hansen (R-Frankford) refused to allow Griggs to testify, citing time constraints, but offered to reschedule him for a future hearing. Griggs told reporters afterward he was fired from the Pacific facility for taking his harassment complaint outside the Corrections Department. He thought the high ranking administrators testifying Thursday, Collins and Roderick, were either incompetent or evasive. “It appears that those two, one barely knows her job, it’s got to be laid out in front of her, and the other is refusing to do it” said Griggs. According to Griggs, prison wardens have played a big role in the scandal because “they consolidate and cover up a lot of this stuff”. Caroline McGinnis, who worked as a teacher at the South Central Correctional Center in Licking, also attended the hearing. She also did not testify before the committee.